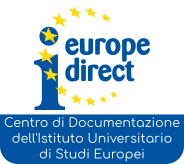 IUSE Press, an online publication by the University Institute of European Studies (IUSE) of Turin, is devoted to publishing top-quality, cutting-edge academic works on topics involving European studies. Its areas of interest cover law, political science, and economics. All the e-books published are peer-reviewed. 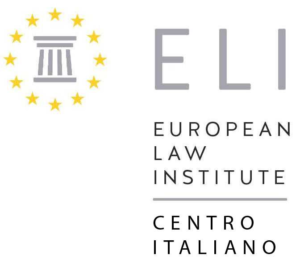 The scholarship hosted by IUSE Press aims at usefully contributing to European studies and to the debate on the more relevant and current issues in this area. IUSE Press welcomes original, unpublished submissions by both young and experienced scholars.